However Ingraham, for obvious reasons we suppose, side steps the serious questions of design and form-making in today’s architectural practice. 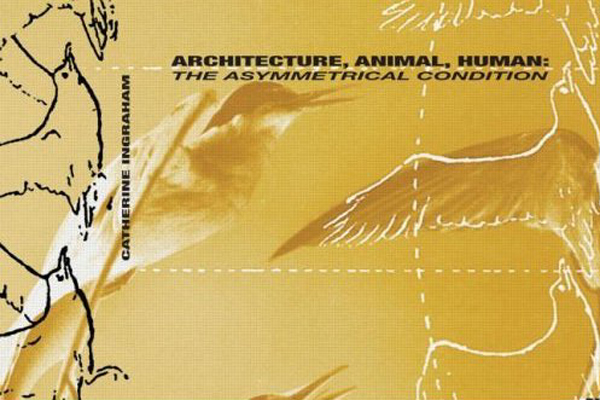 Much of the book quotes historical architectural pieces and certainly there is no lack of aesthetic theory or, talk of form-making but when it comes to actual design and implementation of the new paradigm of post-animal architecture the reader is left some-what at a loss. There is the now almost expected hat-tip to Gregg Lynn, as master of bio-morphism and computational design in her chapter on “processing” and the role of the machine in design. But, as a reader, to end again on the machine’s role in form-making we found as a surprisingly deflating culmination to an otherwise extremely interesting work. 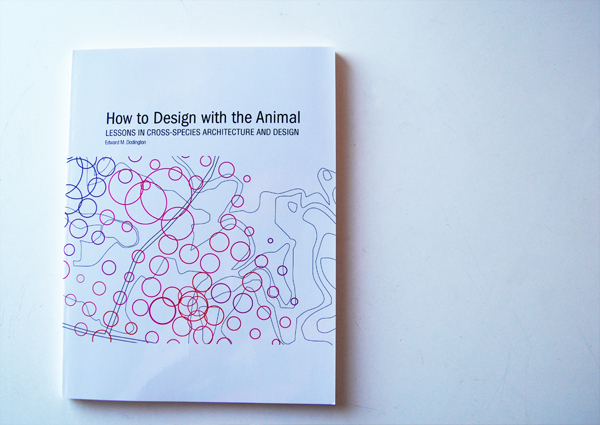 Perhaps there is a second volume pending… In the end we are left to simply agree with Ingraham, that as she said before, “imagining a paradigm shift in architecture in which animal life would play a part is an extremely difficult task” and usually disappointing. From our end we’ll keep trying to imagine.